Jesse Kropelnicki » What is “Durability”? 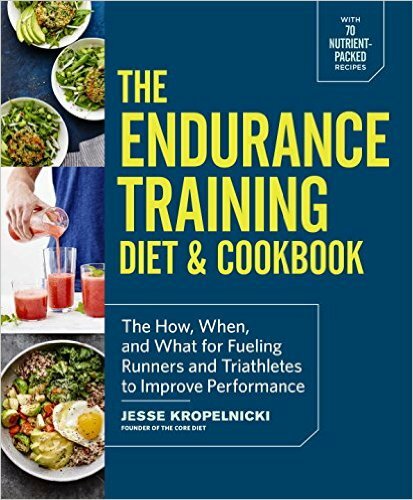 1) Aerobic efficiency…..the ability to maintain primarily aerobic fat oxidation at a high pace relative to vo2 max pace. This is built through fairly high volume at very aerobic paces. High volume is defined by critical volume for your race distance. Essentially this says how robust your aerobic system must be for a particular race distance before its worth doing speed work. Any volume less than this cause’s significant race speed loss (degradation). 2) Soft tissue toughness. This is built through strength work in the gym, volume (repetition of force), and experience racing the distance we are discussing. 3) Mental ability. This defines the ability to meet your speed potentials on race day. This is built through getting the training done and experience racing the distance we are discussing. This is a simple no magic approach to training. The key is “durability” must be met before anything else since this will be the primary loss of time in any race where critical volume is not met.